Since the Middle Ages, the Arles route is one of the four routes crossing France and Europe towards Santiago. 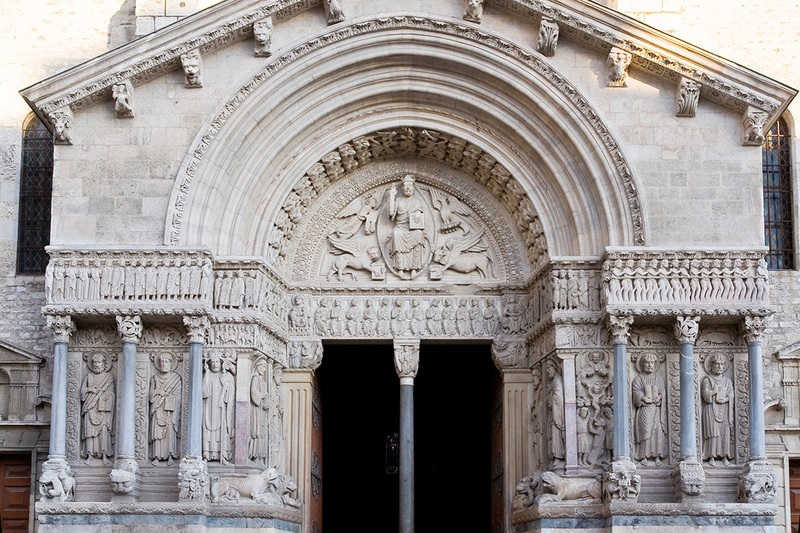 In its economic boom, Arles welcomed pilgrims travelling towards Santiago de Compostela on the Via Tolosana, which is also know as the Arles route, or the way of Arles. The Alyscamps necropolis became one of the largest Christian cemeteries in the Western World.